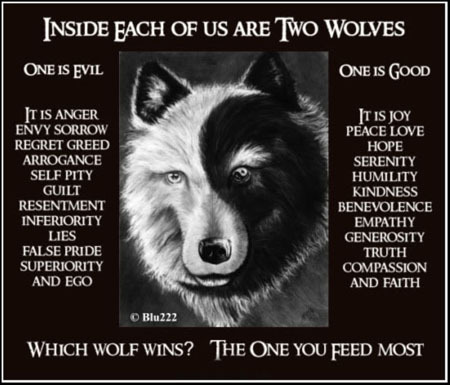 People have struggles because we live in a world of good versus evil. Sexism creates a struggle for women wanting to advance in male dominated systems. Racism creates a struggle for minorities wanting to receive equal treatment at work, in the housing market and in the legal system. Well the survivor’s essential struggle is the desire to move forward through life today only to be stopped by the pain of yesterday. Your greatest struggle is not to let the abuse dominate your life today – or to recreate the abuse over and over again in relationships, with your own children, at work and even in your relationship with God. Survivor Today Magazine wants to feed your spirit what it needs to grow strong in love. Like the child in the story above an injustice was done to you – the sexual abuse. This abuse can cause a great deal of anger inside that lingers and grows. But this anger does nothing to move you forward – it only holds you back. But love and peace will not let you fail. The struggle is to allow the light inside lead you through – and that light is Christ who is the light of this world.